Mountain Valley Regional Rehabilitation Hospital is led by a team of highly experienced healthcare professionals who are passionate about providing the highest level of care available to the hospital’s patients. Judy has a great passion for healing on all levels – mind, body and soul – – believing in the connectedness of all things. She enjoys being a “hands-on” CEO and is inspired by both patients and staff realizing their full potential. Judy possesses 38 years of extensive healthcare experience, having begun her career as a physical therapist specializing in neuro-rehabilitation. She has held various clinical and administrative positions throughout Arizona, Colorado, and Oregon. 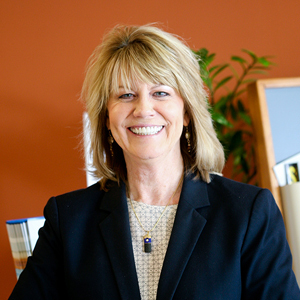 Judy earned a bachelor’s degree in biology from Miami University in Ohio, a physical therapy degree from The Ohio State University in Columbus, Ohio, and a master’s degree in health administration from the University of Colorado in Denver where she was mentored by healthcare futurist, Leland Kaiser. Currently, she is a member of the State Trauma Advisory Board. Judy has done extensive traveling in developing countries and was part of a 30-member Ernest Health team who volunteered in Haiti in 2010. 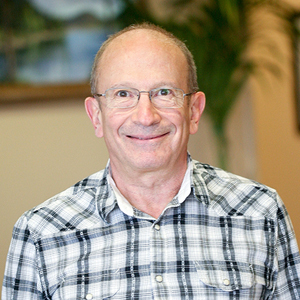 Dr. Berman has always had a passion for not only learning, but for teaching as well. 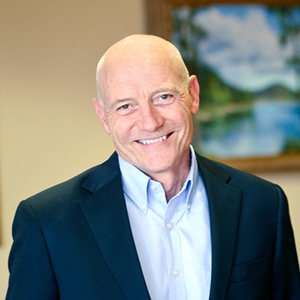 His extensive medical background includes varied leadership and teaching positions in the medical field, including medical leadership of inpatient rehabilitation programs and hospitals. He has also served in various teaching roles for residency programs. Dr. Berman earned his medical degree and completed a residency in physical medicine and rehabilitation at the University of Kansas, School of Medicine, in Kansas City. He served as the chief resident of the program and is past president of the Kansas City Metropolitan Physiatric Society. 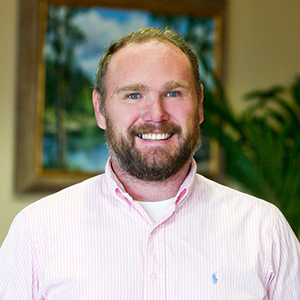 He currently is board certified by the American Board of Physical Medicine and Rehabilitation. He earned a bachelor’s degree in finance from Arizona State University in Tempe, Ariz., and a master’s degree in business administration from the University of Phoenix. Mark is a member of the Healthcare Financial Management Association and on the board of directors for the Salvation Army in Prescott, Ariz.
Mark is an Arizona native and excited to be part of the Prescott Valley community. Daryl firmly believes that whatever we do, the most important measure of success is how well we treat the people that come into our lives. 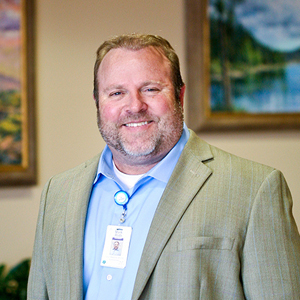 His primary belief is that all of our efforts should come from a place of kindness and compassion as we serve our patients, their families, and the facilities that refer them to Mountain Valley Regional Rehabilitation Hospital for care. Daryl brings more than 30 years of sales and marketing experience to his position, having worked in a variety of industries ranging from telecommunications to medical services. A certified spiritual counselor, Daryl earned a bachelor’s degree in economics from Willamette University in Salem, Ore.